Dominican Republic Villa Rentals near Cabarete on the beach! 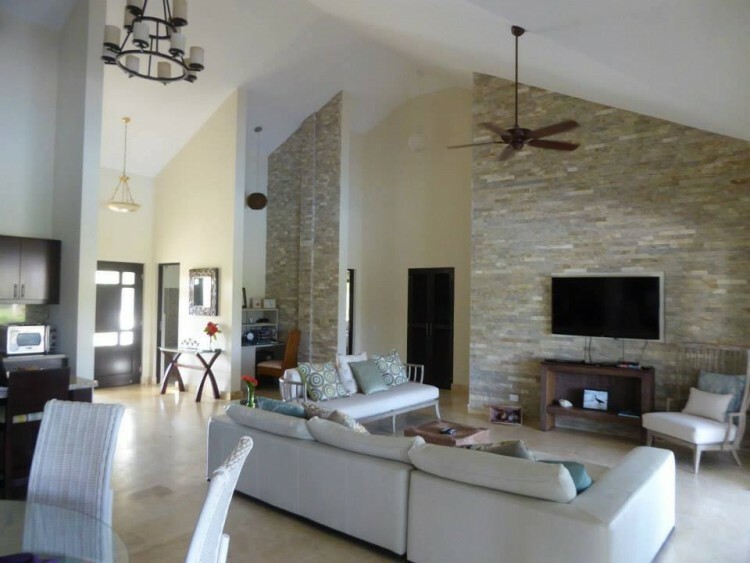 This luxury four bedrooms beachfront villa is an extraordinary creation, a beachfront home located within one of the Dominican Republic’s premier residential resort communities. 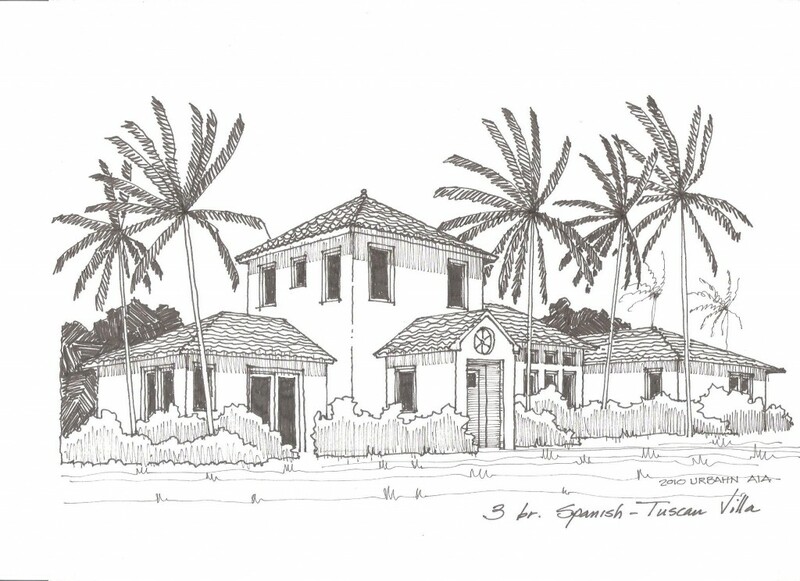 Crafted of the finest materials, finished in the finest Caribbean luxury style, this home will appeal to the romantic while satisfying those concerned with the thoughtfulness of detail. Featuring 4 airy ocean view bedrooms, each with bath and private covered terrace, the home’s common areas, living, dining, media room and commercial-style chef’s kitchen encourage a sense of togetherness while allowing privacy in terrace nooks and secret garden spots. And most inspiring of all are the views across the infinity pool and velvety lawn, through a grove of coconut palms, to the blue ocean and fringing reef beyond. The villa is available as a luxury vacation rental. Whether planning a Dominican Republic vacation, wedding, family reunion or corporate retreat, this magnificent home, ably staffed by knowledgeable and accommodating help, will enchant you. Daily or weekly plans, with or without a chef, are possible. The memories you create with these Dominican Republic villa rentals will last a lifetime. This villa rents as a vacation home on a daily or weekly basis. The property combines relaxation and tropical ambiance which you will never forget. Send us an email to reserve this amazing rental experience. 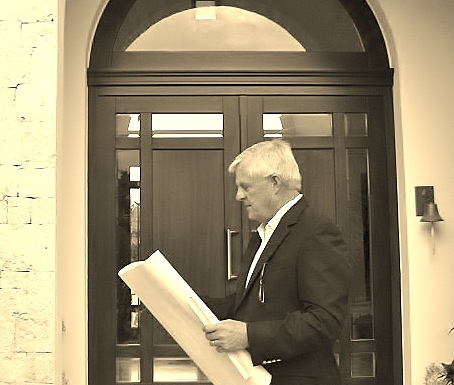 Are you wondering about the construction costs of building a home in the Dominican Republic? We are often asked how costs can be determined and what buyers should take into consideration. advanced technologies are also in common use here – but may come at a higher price tag due to import, etc. Many purchases existing homes and personalize them according to their tastes. However, those interested in starting with a blank canvas will discover a wide range of professionals and materials available. Most of our clients’ top concerns are economy, efficiency, and beauty. Thanks to countless worldwide innovations in home-building technologies, energy efficiency and ease of maintenance are becoming increasingly available to everyone. In fact, a smaller home may be both beautiful and efficient. The American Architect Eric M. Urbahn who lives on the island has many different plans of home designs for you to choose from. 3. Hard costs vary, but there are big ticket items that affect them. In general, it is safe to assume that construction costs in the Dominican Republic can be found between $725-$850 USD per square meter. Many buyers in the Dominican Republic are looking for homes with 2-3 bedrooms. Living, dining, and kitchen are often combined into one larger space. Because of this, outdoor living areas such as covered terraces and kiosks will become the most popular places in any tropical house. In addition, a small family pool would cost about $15,000 USD with basic filter/pump system. Also, a driveway, basic landscaping, and cistern would cost an additional $10,000 USD. An outdoor kiosk would cost approximately $4000 USD. Normally, high-quality construction costs are about $875 USD per square meter ($82 per square foot). These costs do not generally include a pool, landscaping, or extras like a higher grade kitchen, wood windows, expensive tiles, faucets, etc. Therefore, it’s easy to see how costs can very quickly rise to $1000 per square meter or more for a first class villa. Saying that a very basic house, fully equipped, could start at US$ 600,00 per square meter. First of all, we live in the sunshine! Most areas of the Dominican Republic experience at least partial sunshine for 300 days of the year. Solar panels (photovoltaics) provide clean electricity for your whole home and property. Another great resource here is the wind. The wind can also provide abundant electricity, particularly during the peak daytime consumption hours. Windmills available here range in size, are quiet when operating, and require minimal maintenance. However, without a doubt, the greatest assets of our country are our people and our climate. Together, we create a wonderful place to call home. Find out for yourself how we can help you learn more by contacting us today. Are you looking at real estate in the Caribbean? Why not consider buying in the Dominican Republic? With a strong and stable economy, the Dominican Republic is continuing to grow and is attracting buyers from around the world. The excitement is contagious – and there’s a reason why. 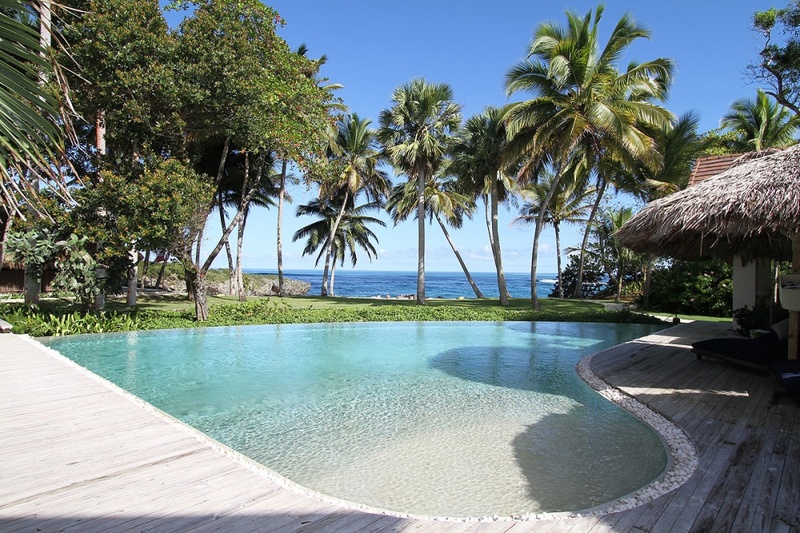 For example, the Dominican Republic’s real estate prices are among the lowest in the Caribbean. However, don’t mistake low prices for low quality. The current low prices are actually a reflection of values to be discovered in the market. 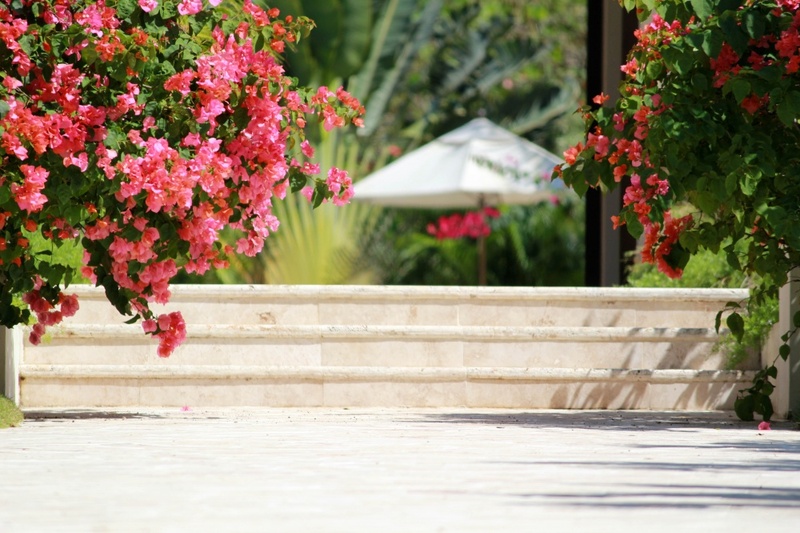 Here are 5 reasons to consider purchasing real estate in the Dominican Republic. Across the world, beachfront real estate remains in high demand. In fact, in most locations is also comes with a very high price tag. However, this is not yet the case in the young luxury market of the Dominican Republic. Beautiful villas and oceanfront condominiums are yet within the reach of many real estate investors. Tourism continues to grow in the Dominican Republic. 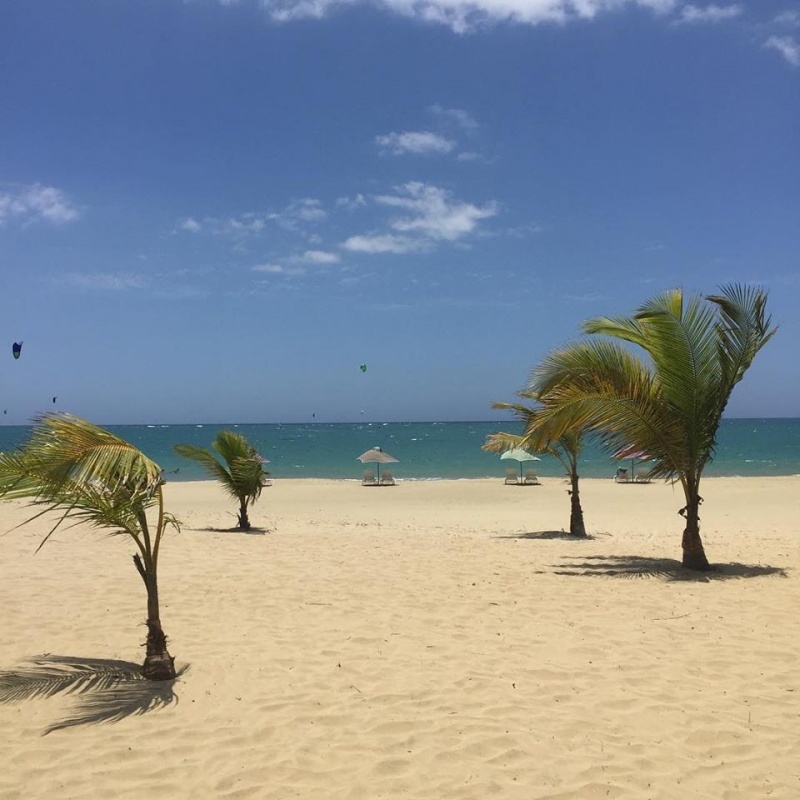 “While sun and beach remain the country’s most sought attractions, the Dominican Republic continues to work to expand its competitive offerings in the tourism marketplace. As you can see, there is a lot to get excited about the growth in the tourism market! Tourism is changing the face of the rental market in the Dominican Republic. As a result, many visitors now seek apartments, condos, and villas for their stay. In short, they want to have a more authentic experience of what life is like in this beautiful country. As a result, tourism is rising much faster than the number of available units in the commercial sector. This is helping to create a great opportunity for private owners to achieve strong yields. Prices are low, tourism is growing, the economy is growing, and yields are good. As the economy grows, the market’s stability improves. With continual infrastructure upgrades, eyes are quickly turning to our beautiful country. This cycle is known to push up real estate values by a considerable amount over the long term. Navigating a real estate purchase in a foreign country can seem intimidating. However, here in the Dominican Republic, we have excellent pathways to land and home ownership. At Select Caribbean, we want to help you find the best fit for you. Contact us today and tell us how we can help you. 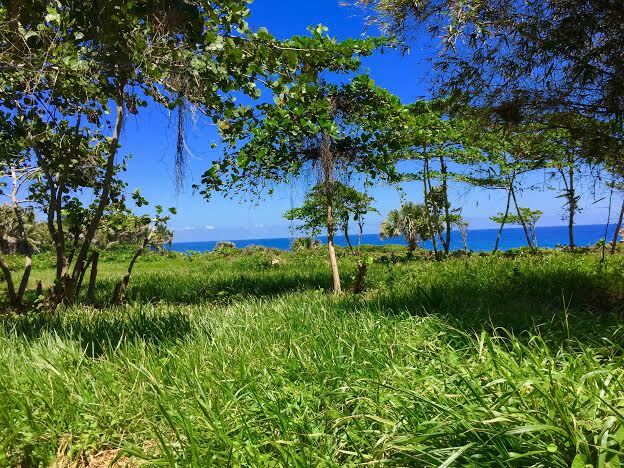 Where to stay while hunting Dominican Republic Real Estate in Cabarete? Where is the best place to stay while hunting Dominican Republic Real Estate in Cabarete? Select Caribbean Properties will help to find a comfortable place to stay while hunting Dominican Republic real estate. 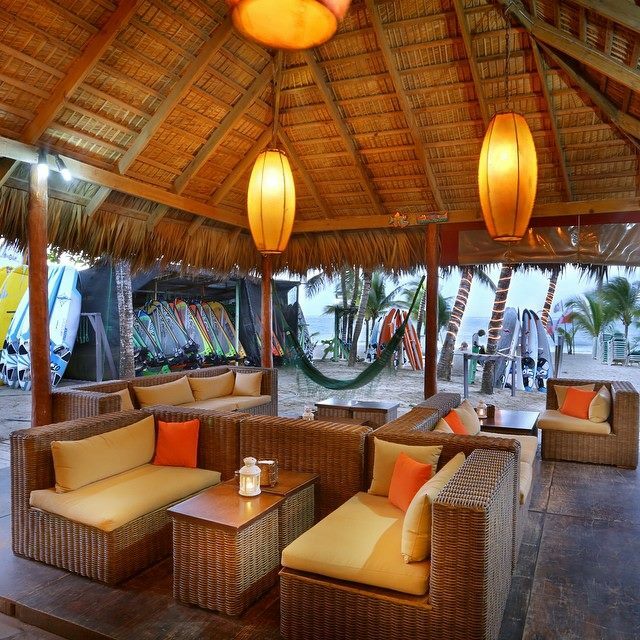 For some years now, we have had a close relationship with one of Cabarete’s best hotels. 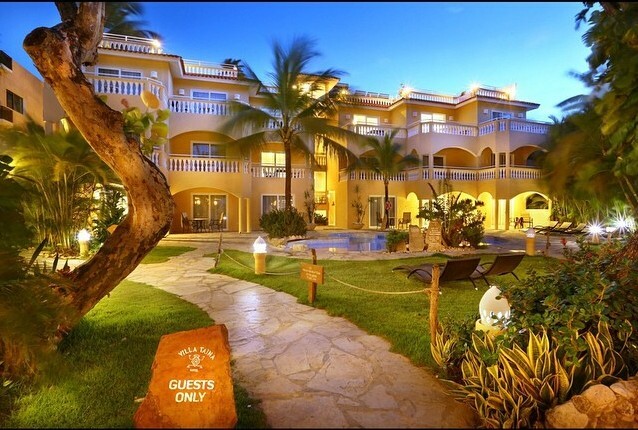 Hotel Villa Taina, a 57-room gem situated right on the famous Cabarete Beach, offers luxury accommodation and reasonable rates. Beautiful grounds, an award-winning beachside restaurant, and access to the wide range of water-sports activities for which the resort town of Cabarete is world-famous combine to create your perfect “stay” while hunting Dominican Republic real estate. Well rested, your search for the best in Dominican Republic real estate will proceed. The knowledgeable staff of Select Caribbean Properties, a member of Leading Real Estate Companies of the World, will represent you well. You’ve made the decision to work with Select Caribbean Properties to find your dream property in the Dominican Republic, whether it be an oceanfront condo, luxury villa, affordable home, mountain farm or established business. Knowing before you arrive in the Dominican Republic that your accommodation needs have been secured will set you free to concentrate on the important life decisions that await you after your arrival in this beautiful Caribbean country. The luxurious rooms, suites and apartments, many of them with inspiring views of Cabarete Bay, will ensure that your stay is comfortable and hassle-free. An attractive selection of meal plans is available, though all room rates include the well-known “all you can eat” beachside breakfast buffet. After a fine sleep and sumptuous breakfast, you will be ready for an exciting day inspecting the properties selected for your consideration. Your Select Caribbean Properties professional will work closely with you to ensure that the real estate you will visit closely matches your needs and budget. No one knows the north coast of the Dominican Republic more completely than Select Caribbean Properties, and our long-standing relationships with real estate attorneys, architects, builders, and subcontractors will mean that the process of selecting, acquiring and even staffing your Dominican Republic real estate will be seamless. 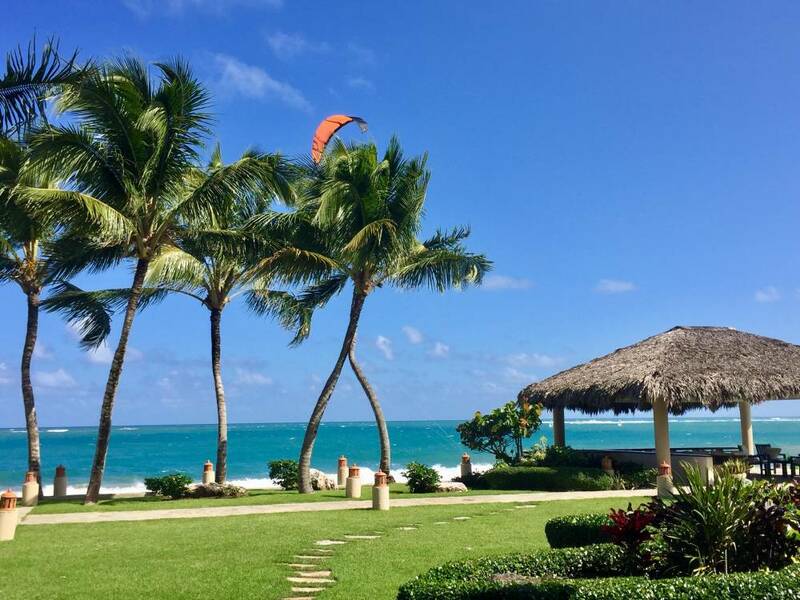 And after a busy day viewing your chosen condo, home or hilltop farm, you return to the lovely hotel Villa Taina where you might take a dip in the exquisite pool or try your hand at windsurfing or kiteboarding. 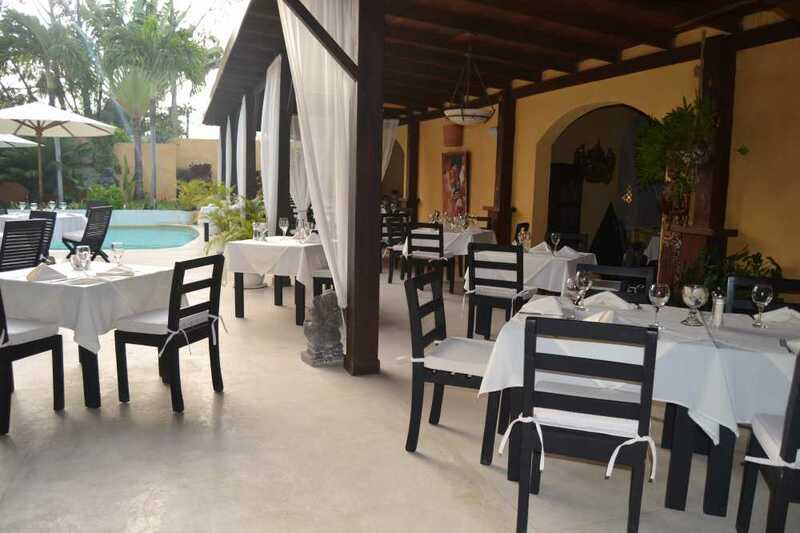 You might choose to dine that evening at the hotel’s well-known beachside restaurant or you may stroll up Cabarete Beach with its wide selection of international restaurants and lively night bars. Then, a moonlight stroll along the beach will bring you home again to the hotel Villa Taina. Perhaps a nightcap is in order…maybe a fine Dominican rum, taken beside the beach, as a fat moon drifts overhead and the trade winds caress you. If you are planning to start a new life and new business in the Dominican Republic, please look at this amazing Business Opportunity in Cabarete. This Business Opportunity is featuring 3 restaurants and 2 apartments plus private parking. The main restaurant has a capacity of seating 80 people and 20 of them can enjoy the open sky around the central pool and tropical garden. The adjacent restaurants are a Tapas Bar of 100 m2 and a Grill Bar of 120 m2. The adjacent restaurants are a Tapas Bar of 100 m2 and a Grill Bar of 120 m2. Only a few minutes drive to the international airport of Puerto Plata.